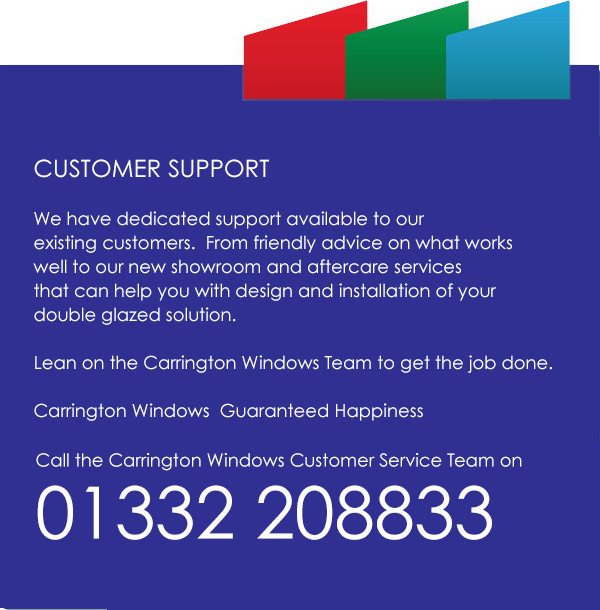 If you are thinking about replacing your double glazing and looking for double glazing prices online, then Carrington Windows can help with our Online Double Glazing Quote system. Our double glazing cost calculator gives you an average price for your new windows, doors and conservatories. 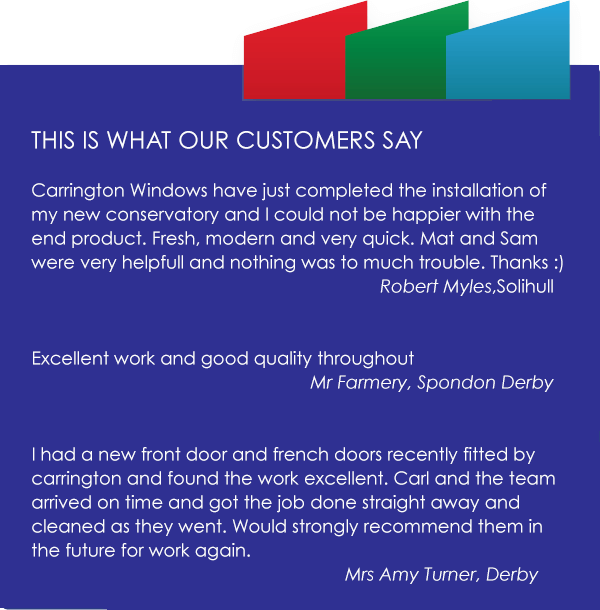 At Carrington Windows, we believe in being completely transparent, open, honest, and ethical in the way that our uPVC windows, doors and conservatories are sold. What Is Included In Your Double Glazing Quote? Simply enter your measurements and style choice into the double glazing quote calculator and within a few moments you will receive your double glazing price. 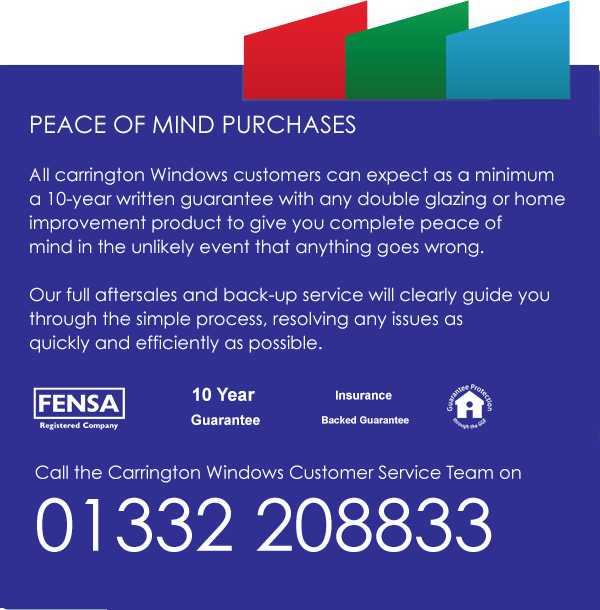 The prices we provide on the Carrington Windows online price engine are indicative until such time as an agreement is signed and a Carrington Windows Surveyor has accurately measured your requirements. The prices that are offered online may differ from your contracted price as these prices are offered as a guideline only. To receive an accurate price for your preferred double glazing solution we recommend that you book a free no obligation double glazing survey with one of our friendly team who will be pleased to offer advice regarding styles, colors, price options and lead times.